Just like people, some T cells have excellent memories. These subtypes known as memory T cells may explain why some immunotherapies are more effective than others and potentially lead to researchers designing more effective studies using combination checkpoint blockade treatments, according to experts at The University of Texas MD Anderson Cancer Center. The study demonstrated that anti-CTLA-4 and anti- PD-1 immunotherapies together appear to enhance response rates and generate formation of memory T cells in mice vaccinated with melanoma cells. The combination could explain why relapse occurs in some patients with therapies targeting CTLA-4 and PD-1 checkpoints, which evade the body's immune system. Findings from the study conducted in the lab of checkpoint blockade pioneer, James Allison, Ph.D., chair of Immunology, were presented today at the American Association for Cancer Research Annual Meeting 2018 in Chicago. "We are learning more about the differences between anti-CTLA-4 and anti-PD-1 therapies," said Stephen Mok, Ph.D., postdoctoral fellow of Immunology, who presented findings. "We know that while anti-PD-1 therapy has a greater response rate than anti-CTLA-4, one issue is the durability of the responses." Patients who receive anti-PD-1 have an average response rate of 30 percent but approximately 25 percent of the patients experience tumor relapse within two years after treatment has stopped. Patients treated with anti-CTLA-4 have a response rate of 11 percent with 22 percent of patients surviving at least 10 years. The team took a closer look at memory T cells, which in previous bacteria and virus studies have suggested anti-CTLA-4 increases memory T cell levels. Conversely, anti-PD-1 tends to reduce their formation. Memory T cells are immune cells that previously have encountered cancer and gained the ability to recognize cancer antigens and reproduce more quickly, resulting in a faster and stronger defense. The investigators vaccinated mice with irradiated melanoma cells and treated them with either anti-CTLA-4 or anti-PD-1 to see if there were differences in memory T cell formation. "Although both anti-CTLA-4 and anti-PD-1 improved tumor rejection, mice treated with anti-CTLA-4 exhibited superior tumor control, suggesting the memory T-cell response by this agent is more durable," said Allison. "In order to augment the durability of anti-PD-1 treatment, it was combined with anti-CTLA-4. What we found was that the combined treatment group had a better memory anti-tumor response compared with anti-PD-1 alone." The team reported that collectively their findings facilitate the design of combination immunotherapy treatments that enhance both response rates and generation of memory T cells to prevent relapse. 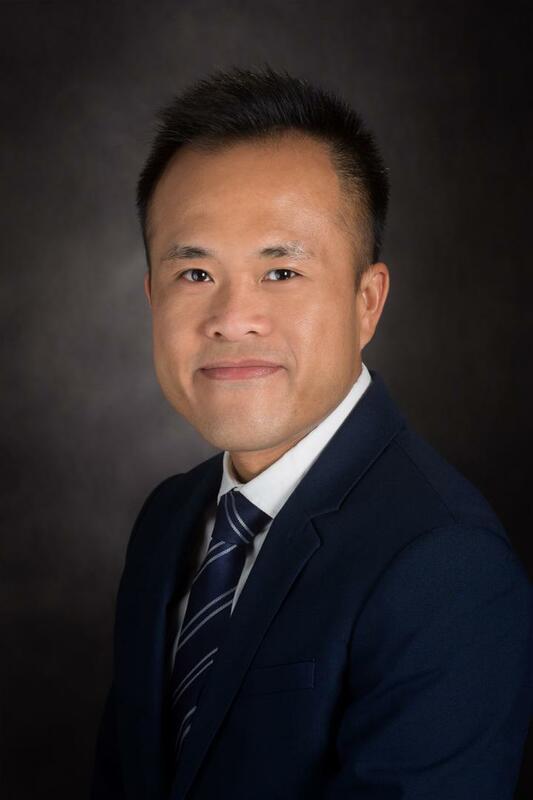 "Understanding how checkpoint blockade therapies affect memory T-cell development opens up the possibilities for refining current combination immunotherapy treatments and improving patient outcomes," said Mok. Colm Duffy, a graduate research assistant in the Graduate School of Biomedical Sciences, Immunology, also participated in the study. Mok is funded by the Cancer Research Institute Irvington Postdoctoral Fellowship (16073450).